Former Nollywood child actor, Williams Uchemba, has denied claims of fraud against him after messages of him requesting money to arrange a delegation to a United Nations youth event in the United States went viral on Sunday. A US-based Nigerian human rights activist, Edafe Okporo, had shared a screenshot of a supposed chat thread with Uchemba in which the former child actor allegedly said, “I will need three things from you: passport data page, email address and registration fee ($1,000). 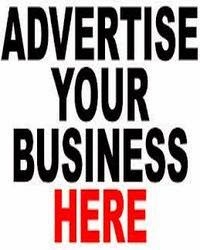 After payment is confirmed, I will then send you a questionnaire for you to fill and send back. 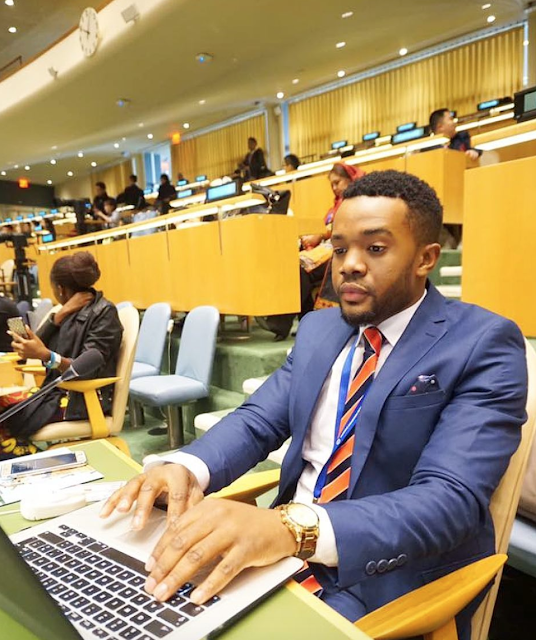 Following queries made on social media, United Nations Youth Envoy, Ms Jayathma Wickramanayake, who is an aide to the Secretary-General of the UN, António Guterres, said Uchemba was unknown to the organisation. But Uchemba, in a series of videos on Instagram, disowned a Twitter account in his name as that of a known fraudster. The former child star said he had warned his followers in May about people impersonating him and that he did not know how to stop impersonators. He said, “First of all, I have said it tons of times, ‘Be careful with scammers.’ I have posted a lot of pictures of people using my name to defraud people. I have reported a lot of accounts. “As a matter of fact, there is a guy on Twitter. I’m not on Twitter; I have never had a Twitter account. He has 15,000 followers posing to be me. His name is Williams Uchemba and a lot of people he has defrauded have called me to say, ‘There is somebody using that (name)’ and I don’t know what to do about that. He added, “If you are aware of what is happening in Nigeria, there have not been appointment dates in the US embassy. If you check now you’ll be seeing April and the conference is in February. Some of the people we registered the last time couldn’t get appointments. According to him, after consideration, he decided he was not going to put his aspiring delegates through as usual, opting to register only people with visa, which he said was the original plan. “He said, ‘People said.’ And I said, ‘But you didn’t even ask me.’ If you had come to ask me, ‘Why is this charge like this?’ I would have explained to you. I’m not the US embassy; I don’t give visa. When people come and say, ‘Williams, after we get the invitation and you put us through, is the visa guaranteed?’ and I say no. The former actor further explained that he had never heard of the Office of the UN Youth Envoy until the allegations of fraud were made against him.